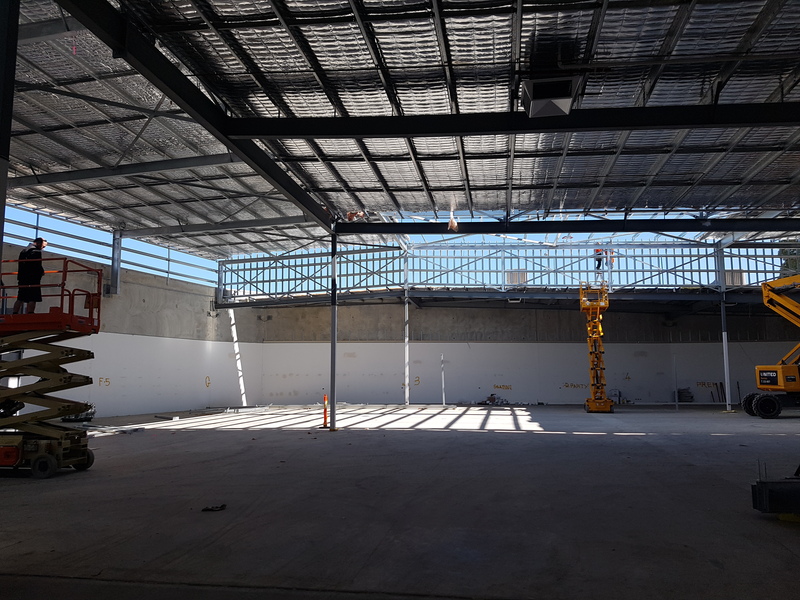 Raising the roof at Joondalup Gate. 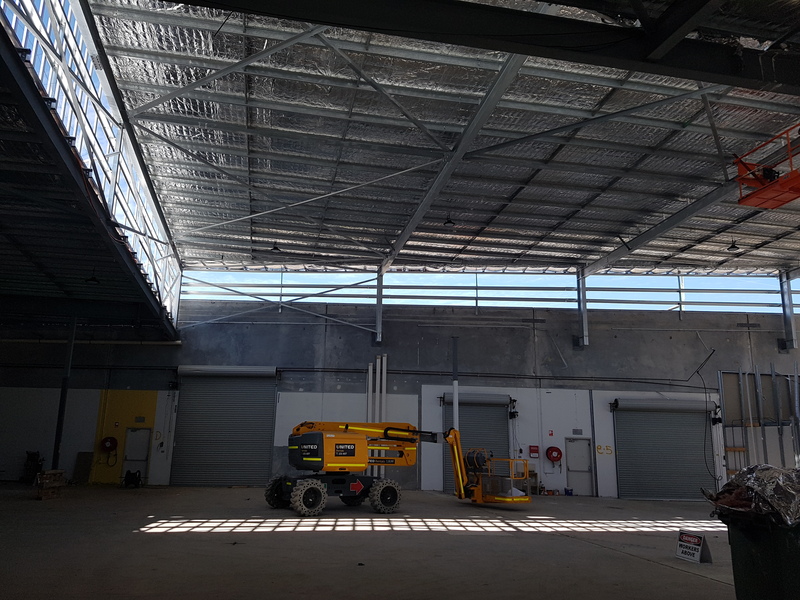 Design and documentation to raise the roof of the existing building by approx. 1500mm to allow the construction of climbing frames and a mezzanine floor.